Final Fantasy VII was a giant success worldwide for Squaresoft and so it was no surprise that the company worked hard to deliver Final Fantasy VIII as soon as possible, which was around 2 years later, in February 1999! FFVIII was a giant break from previous games in the series and played in a partially futuristic world which is plagued by witches from the past, present and well, the future. The main protagonist Squall is almost an anti hero and still known for his “…” and “Whatever…” dialogues during the whole game. 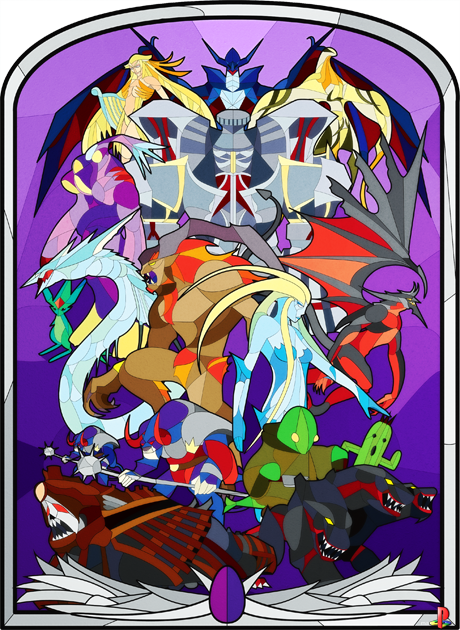 The battle system is still ATB based but spells and even the mighty Guardian Forces (Bestia/Eidolons) are drawn from the enemies and can directly be used against them. The graphics were improved a lot since FFVII. 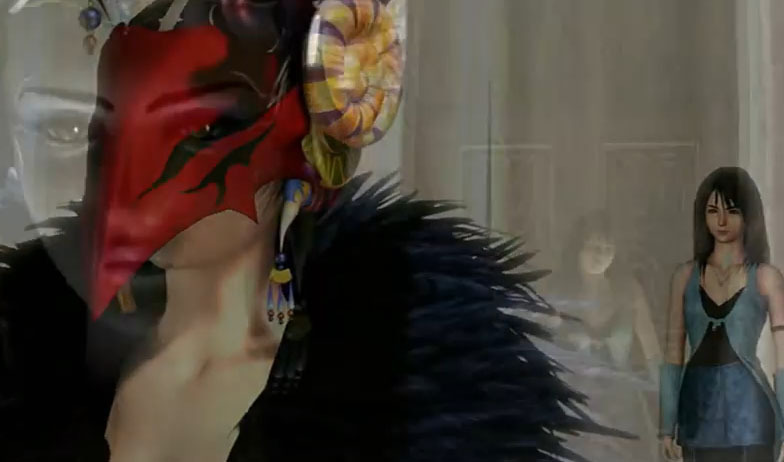 The characters had realistic proportions now and often all three of the party members are seen together on the fields. The game was 4 disc big and delivered a wonderful story, epic cgi movies, a great story and some of the coolest bestia ever seen in Final Fantasy. Diavolo ftw! 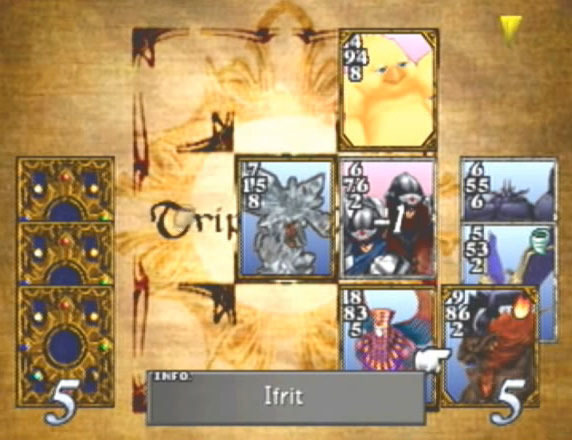 Triple Triad is also one of the best mini games ever, make this a PSN game already! 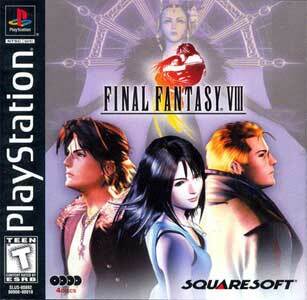 “Final Fantasy 8 may not be the fan favorite in the series, but it is definitely my favorite. The world is colorful, the characters are interesting, and I even really identify with Squall, who goes from being extremely introverted and hostile to those around him to opening up and making friends throughout his journey. The controversial “draw” battle system is even something I enjoy, it adds a surprising depth to the gameplay.